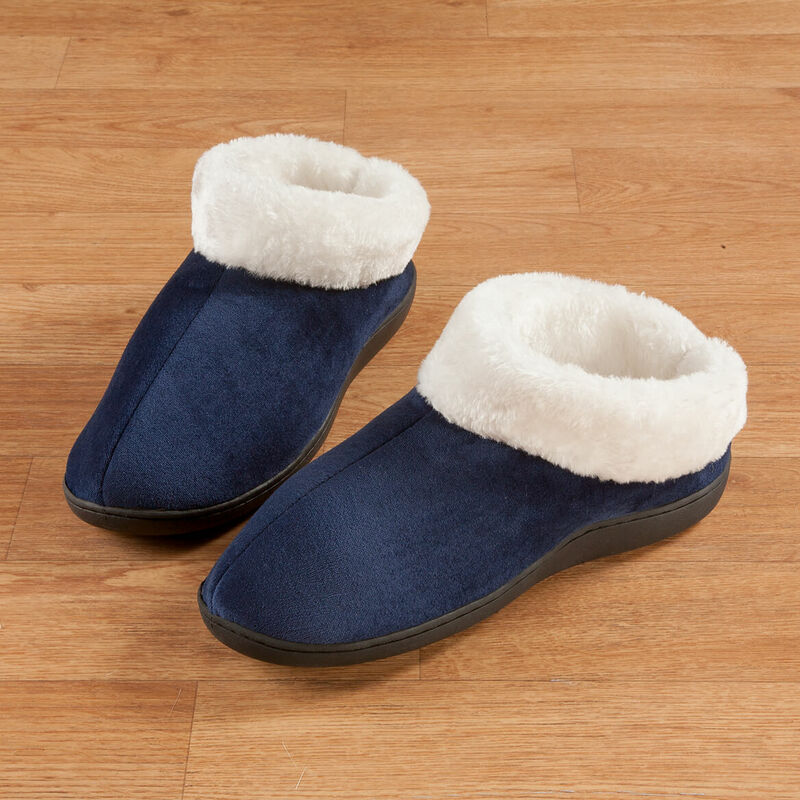 These are much more comfortable and have more support than my old slippers. My only complaint is that I have to bend a bit to put the heel part on, as they don't just slide on. Not sure how they'll wash up yet, so just gave 4 stars. Good bottoms for running outside. 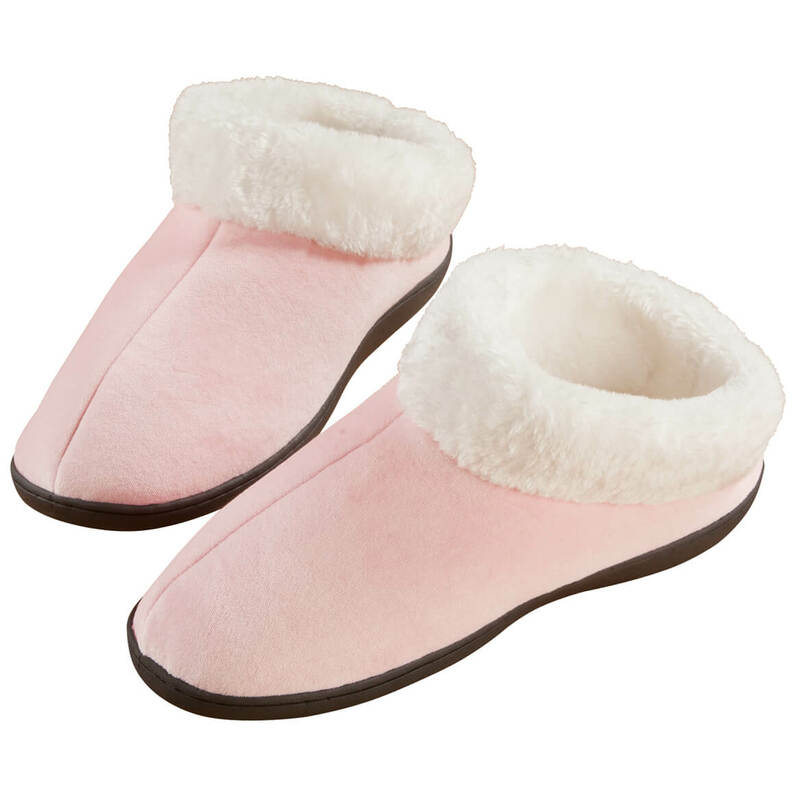 Looking for some slippers and the reviews were good. purchased before and they wwear well. 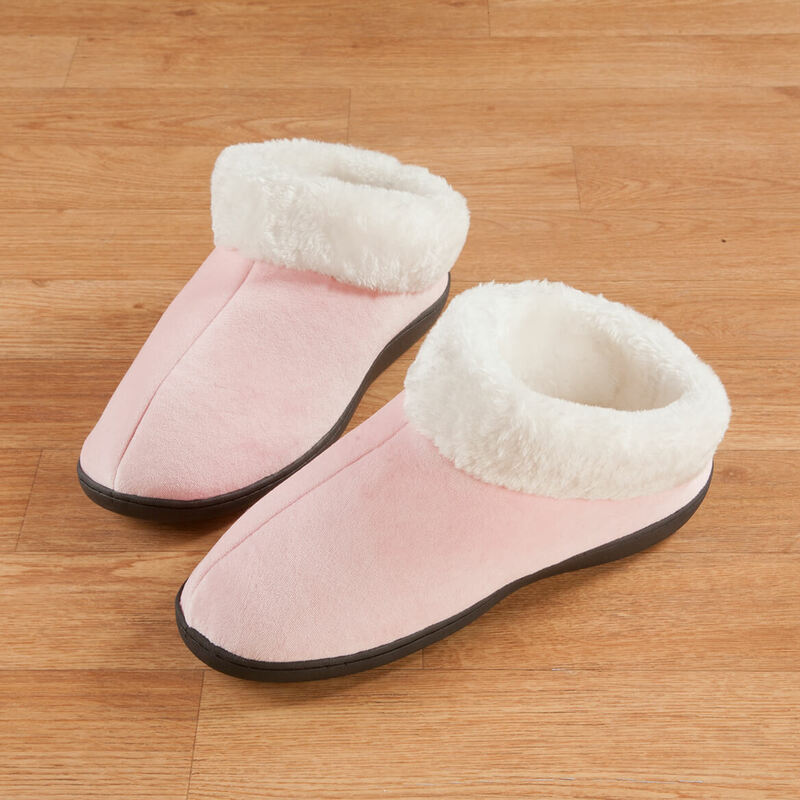 My Mother absolutely loves this type of shoe/slipper. She is 83 and asked me to buy another pair. They are comfortable and easy to navigate in. She now uses a walker but they are useful to her! For my 92 year old mother to keep her feet warm. 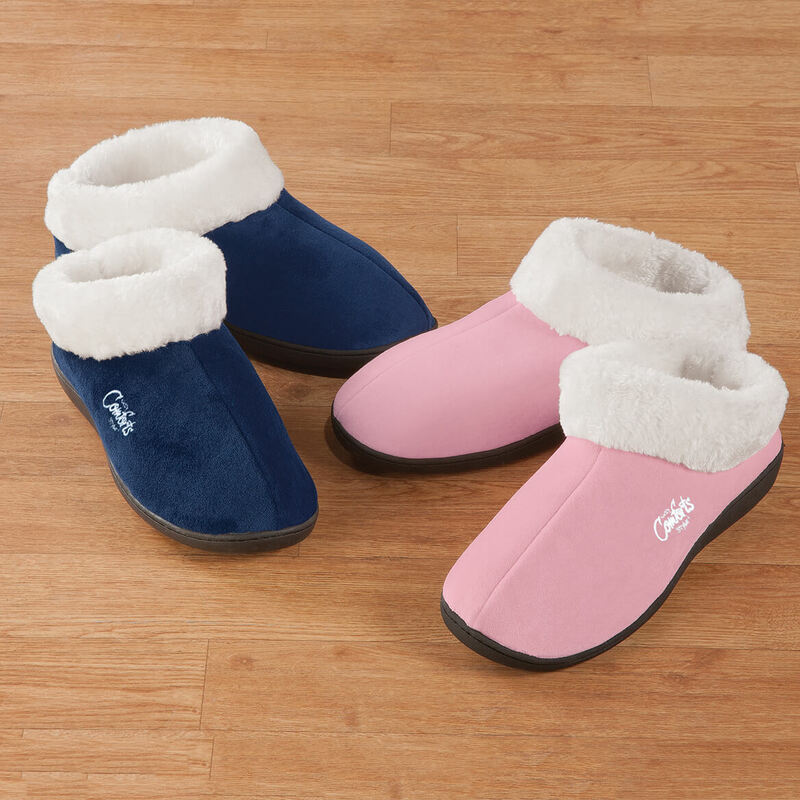 Would like a new pair of foam slippers.